Want softer and brighter hair? 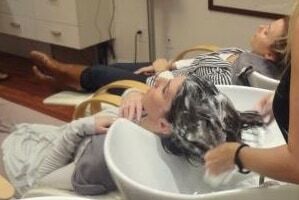 Think ammonia free hair color and dye. Ammonia is a strong chemical present in the majority of coloring products. While its purpose to retain color is important, the aftermath of its application can have damaging affects to the hair itself. 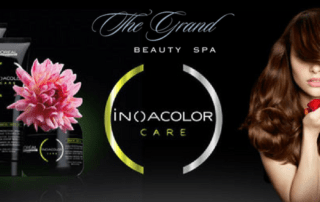 This is why the Grand offers Inoa: an ammonia free color line that will deliver the look our clients want while up keeping the integrity of their hair. I’m sure you have heard of contouring with makeup to enhance your best features or to highlight those cheekbones and eyes. Well thank goodness it has made its way to the hair world! 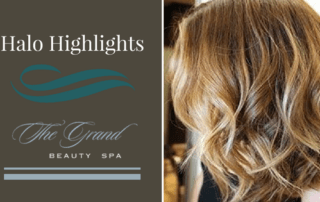 Our Grand hairstylists are trained by the best colorists in the world to give you that personalized look whether you are trying to accentuate your eyes or wanting your hair to look thicker. We do this by assessing your face shape with our highly trained eye to create a look that accentuates your best features. 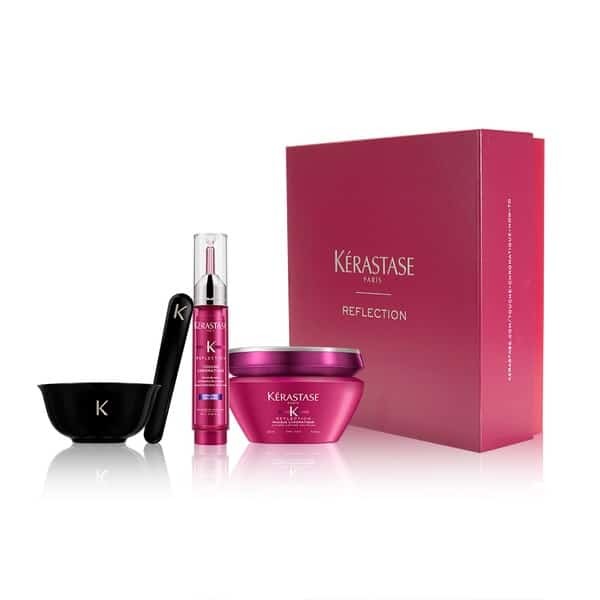 Don’t miss our newest conditioning treatment – Kerastaste addition Touché Chromatique color kit! Summer is here and it’s hot! 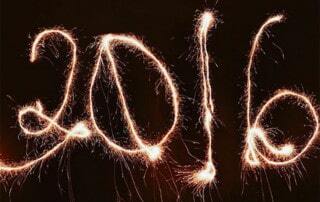 There are many ways to protect your hair to keep it vibrant and healthy in the hottest months. 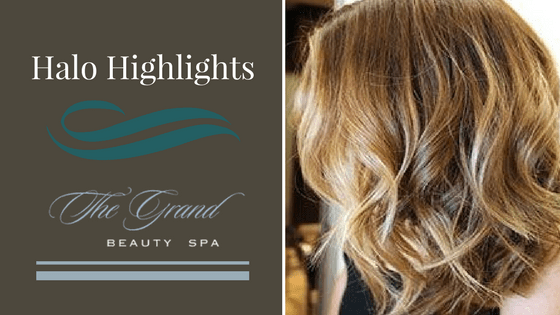 The Grand offers many conditioning treatments, each specialized for you hair type. Ask your stylist about Fusio-Dose to create your tailor made solution based on your hair concerns. 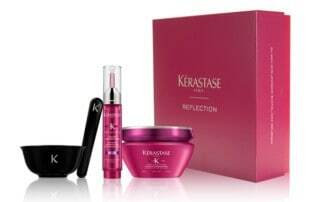 And don’t miss out on our Kerastase newest conditioning treatment addition Touché Chromatique color kit! 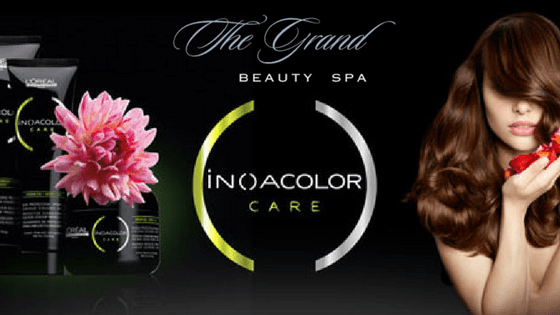 Condition and personalize color correcting care and prolong color intensity. Honor Your Mother this Mother’s Day by Treating Her Crown! From flourishing flowers to decadent chocolate, there’s no wrong way to celebrate the amazing women in your life. 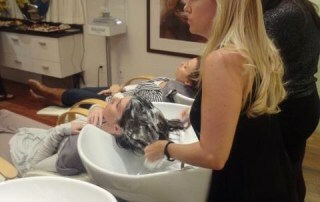 A Shu Uemera Bar Conditioning treatment – to bring the hair back to life. 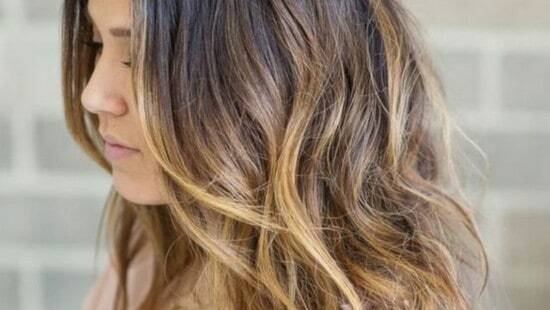 A Full Color Balayage – to illuminate a natural looking sun-kissed effect to your tresses. A Trend-setting Haircut – to freshen up your style for Summer. Here at The Grand, we welcome you to celebrate Mother’s Day with us to honor the mother in your life by treating her Crown. We updated, painted but most of all invested in our employees with the best education offered in the country. 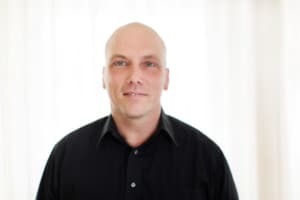 We brought in Daniel Jones for motivation, Jo Blackwell-Preston for a color and highlighting class and even invested in the front desk doctor to improve our service at the front reception and salon spa. Let’s not forget about attending Thalgo’s world wide beauty tour in France. Fall is here! 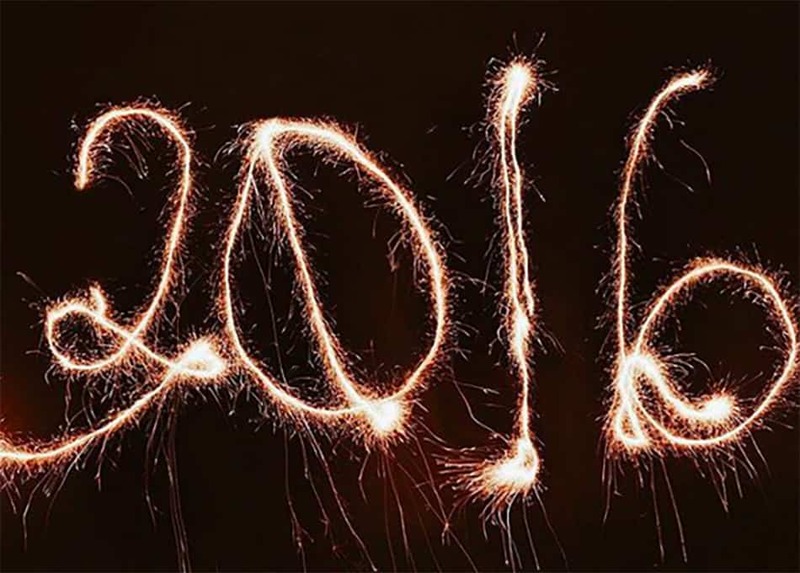 How about a change in your look? 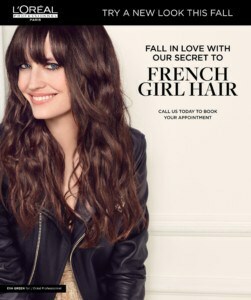 Let us give you a “French Girl” makeover with our new L’Oreal Professionnel French Brown shades. These new shades offer the perfect balance: soft, elegant, and sophisticated look. If you’re looking to for a bombshell blond like the celebrities that we see in magazines, we can definitely accomplish that as well without compromising the integrity of your hair. Our new L’Oreal Professionnel Smart Bond strengthening system is here so keep your hair strong and protected during your whole technical service. Tampa highlight clients are switching over to balayage hand painted hightlights. Its softer, lasts longer and gives that sun-kissed look. For example I have a client who was strictly highlights done perfectly. Finally after much persuasion she decided to embrace change. 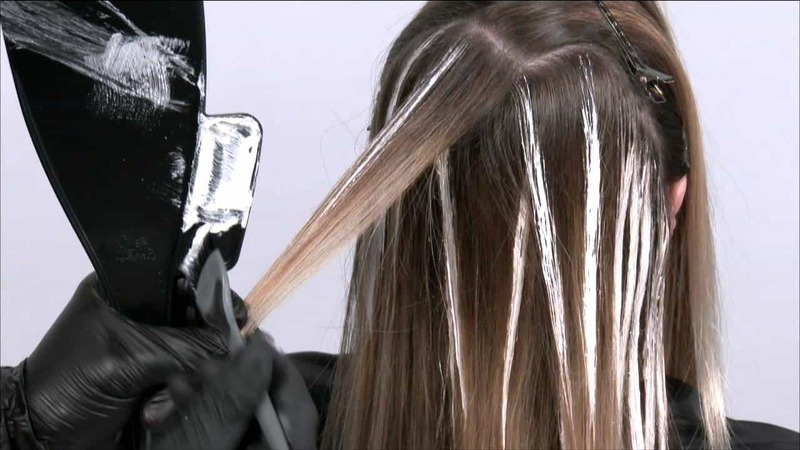 Balayage is painting of the hair. Applied to the surface of the hair shaft. The placement is taylor-made for each client. We tried several Balayage techniques on her hair and found the perfect formula. Bright beige blonde with sandy blonde and rich chocolate lowlights. Her hair came out stunning and one happy client.